The Most Amazing Christmas Carnival Is Bringing A Magician, Tattoo Workshop, And More! December is almost here, and that means only one thing, Christmas! And who loves Christmas more than kids! On December 23rd and 24th, Mom Wears Prada in association with Select CITYWALK, is hosting the ‘Kids Christmas Carnival’. 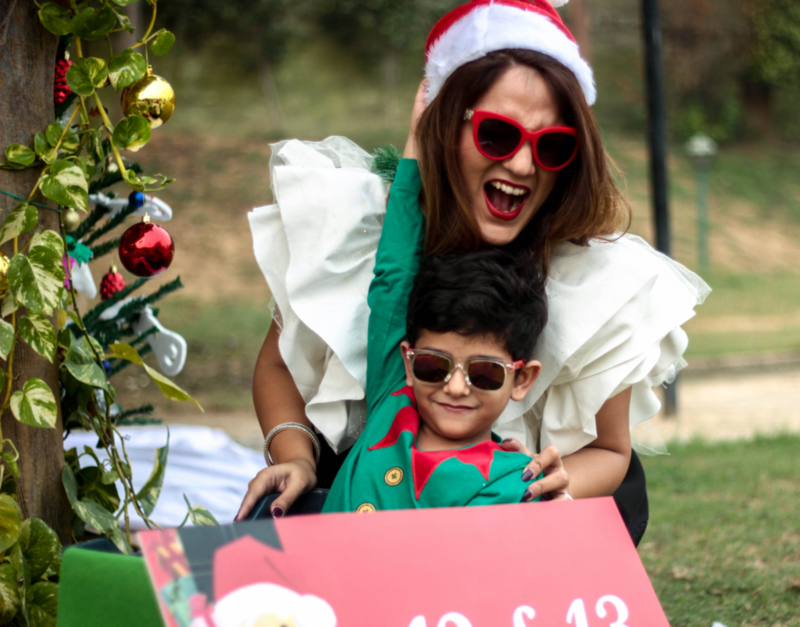 The brainchild of Harpreet Suri, a mother of two, Mom Wears Prada envisions a ‘happiness’ event, where every child gets the opportunity to experience the activities they love and enjoy. The two-day festive extravaganza, promises a weekend full of fun and excitement. A well-curated Santa’s workshop arena will be created for the kids to participate in fun and recreational activities. These would include card making and other DIY art and crafts, meeting with their favourite cartoon characters live; interactive science workshops by Wonderlab; various entertaining acts like hula hoop dance performance from Neeti Dance Studio by the little ones; more Christmas crafts like tattoo making, aeromodelling by India’s hobby shack and they can also be a part of the magical performances by the Guinness world record holder, Tulsi Jadugar. The aim of the carnival is to provide, the best and affordable shopping opportunities for kids and their mothers this Christmas season. The best designer brands will be showcasing their collection, of Apparel, Baby Care, Bath, Hygiene, Books, FMCG and Healthcare, Furniture, Room Decor, Hobby Goods, Gifts, Pre Schools, Organic products, Paper Products etc. 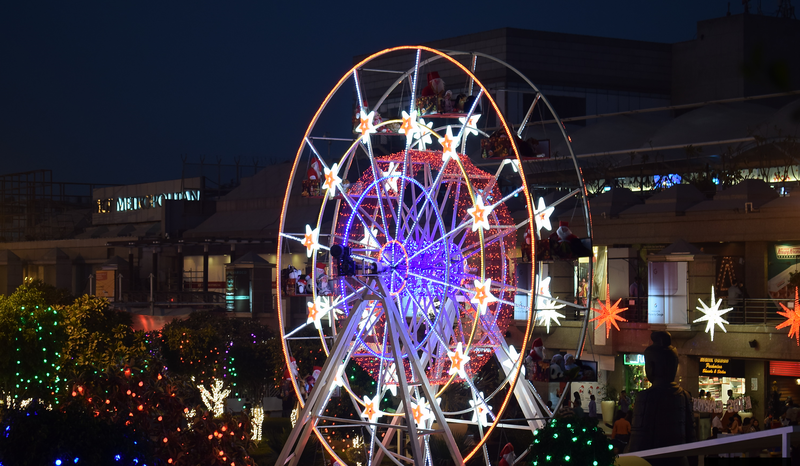 This holiday season, let Select CITYWALK be your perfect destination for Christmas shopping. From designer clothes, bags, accessories, shoes for kids to many other quirky things to help make your Christmas even more special, this carnival also has everything you need to kick-start your new year with.